The main release in 2016. This release is issued in honor of the birth of the label. November 16, 2016, the label Citate Forms marks exactly one year! 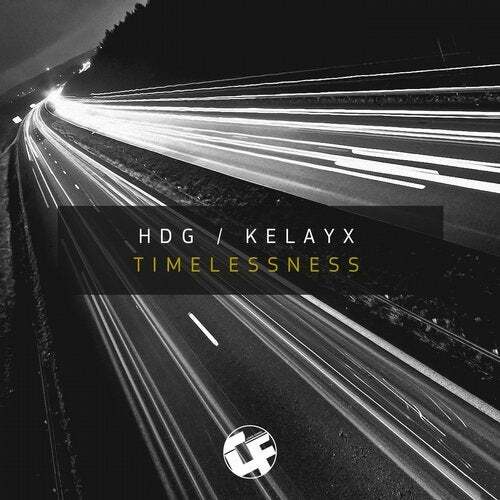 Release prepared for you, the producer from Poland - HDG and label owner - Kelayx.